We spend weeks/months prepping ourselves for the arrival of the baby. Shouldn’t we take a bit of time prepare our dogs too? PAWSitively Happy Home knows the struggles & stresses that expectant parents face. Our dog and baby safety programs are all presented by Michelle Black, CDBC, Owner of PHH and London’s ONLY licensed dog and baby parent educator. She’s also the mom of a busy toddler. Michelle’s experience raising a baby, with a business and dogs gives her a unique perspective and understanding that families with new babies and dogs and their NEED simple and practical solutions for their busy family. Many people sadly struggle with the possibility of rehoming their dog when they have a baby on the way, or shortly after the baby’s arrival. This is often because the new parents are overwhelmed, stressed and maybe even scared of their dog’s reaction. Our mission is to help keep your family intact, happy and safe while reducing the number of dogs in the shelter. With a little bit of planning and some help from our Dog and Baby Safety consultations, we will help you prepare for your life with dog AND baby, while using kid and dog-friendly methods. Private Dog and Baby Safety Consults: PAWSitively Happy Home offers private dog & baby safety consults supplemented by Family Paws Parent Education® materials. We offer private and customized programs for your family, dog, and situation. We provide ongoing email and phone support so you feel well supported and encouraged. Our pre-baby package is 4 sessions. 3 during pregnancy and one after the arrival of baby! 4 sessions for $360, includes access to our client only FB page, lifetime support, and a free DVD. If you require a different number of sessions please let us know and we can create a custom program for your concerns and budget! Dogs & Storks® Presentations: Group presentations held at local facilities. During this 2 hour presentation, you will learn about safety, dog body language, easy training solutions for most dogs, and appropriate expectations. Dogs & Storks® is an international program that helps expecting families with dogs get ready for life with baby. We offer positive, practical, and fun solutions to challenges that often arise when a family with a dog adds a new baby to the household. 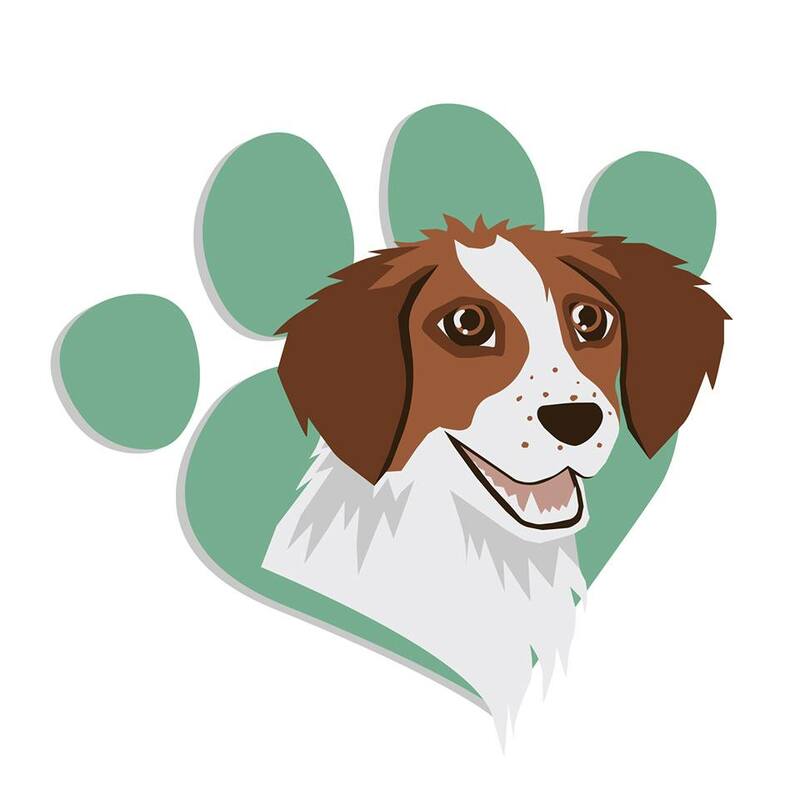 Dogs & Storks® was created by Jennifer Shryock, Certified Canine Behaviour Consultant, Parent Educator and founder of Family Paws Parent Education. PAWSitively Happy Home owner Michelle Black has mentored under Jen and is a fully licenced consultant for the Family Paws Parent Education Programs. Have you ever had clients inquire about the safety of their dog around their expectant baby? If you service clients in the London, Ontario area, contact Michelle at PAWSitively Happy Home.